From many years in the trucking business, we at Mcguire Trucking Service Bethpage are dedicated to provide our customers with the best possible trucking services. We take a unique approach to serve all your specialized needs of air ride flatbed trucking to ensure your delivery and transportation administrations surpass your desires! 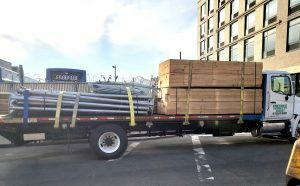 Due to our commitment towards work, safety and security of loads, safe drivers with proven records, our customers in Bethpage, New York are delighted with the services and relied on us for professional Flatbed Trucking and also strongly recommend us to their associates. 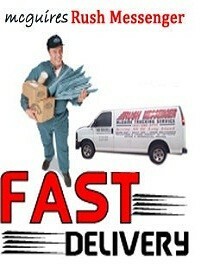 We are one of the best flatbed trucking company in Bethpage NY providing complete transport solution since many years. We specializes in fulfilling your critical on demand of LTL, flatbeds with lift gates, trailers and scheduled daily pick-up and delivery of your load. Our hourly billing and flat rates are very competitive give us extra edge over other local trucking companies. Our years of quality trucking and dedicated customer service have made McGuire Trucking Service Company as one of the trustworthy and established trucking companies in New York. 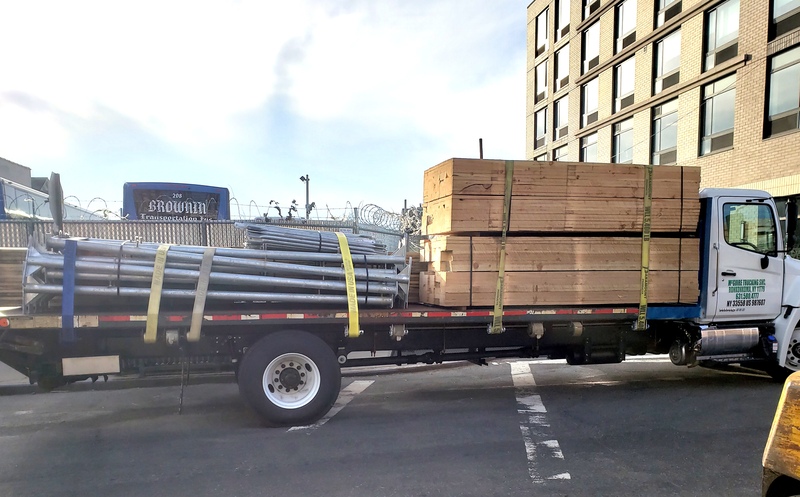 We can successfully handle all your flatbed trucking requirements in Bethpage NY, which will help your business running smoothly. 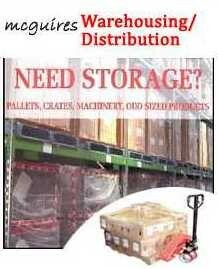 Our professional staff can solve all of your logistics troubles with custom built solutions to fit your specific situation. 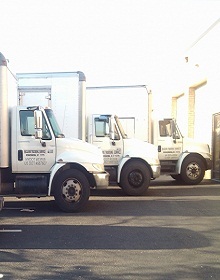 Our Flatbed and Box trucks are regularly maintained and ready to pick up from wherever it may be. To know more about service areas in Long Island, please visit us at flatbed trucking services Long Island which set us apart from other flatbed trucking companies, contact us today at (631) 580-4777.